BBC America and the Women’s Media Center have released a new study showing that girls want more female characters in film and television. 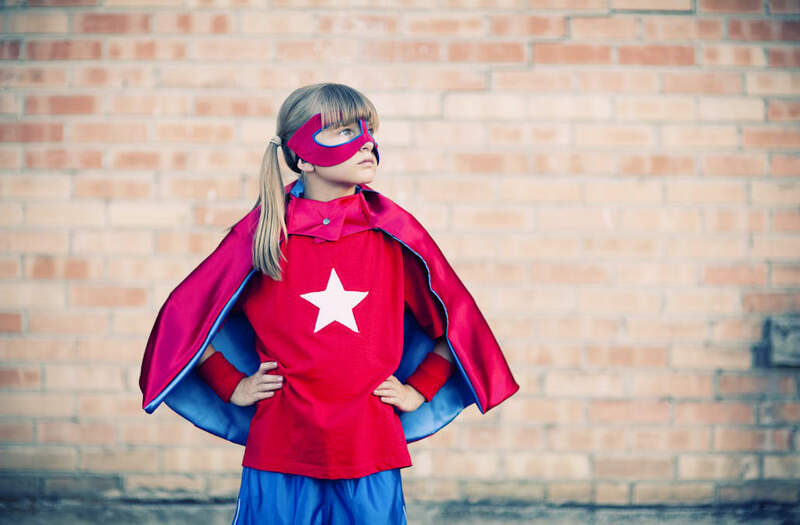 By surveying a wide range of children between the ages of five and 19, the study found that every demographic group expressed a desire for more female leads in the sci-fi and superhero genres. The survey was administered last summer to 2,431 girls and boys as well as parents of children between five and nine years old. Other findings include a 23 point gender gap between teenage boys and girls with regards to interest in STEM careers and a one in three response from teenage girls that they have fewer opportunities than boys to be leaders. Additionally, teenage girls are less likely than teenage boys to describe themselves as confident, brave and heard. The study was launched as a part of BBC America’s “Galaxy of Women” Initiative, which seeks to highlight successful women across the network while also connecting fans with more powerful female characters.